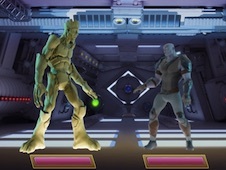 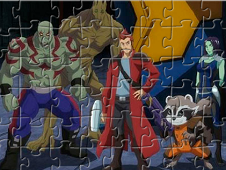 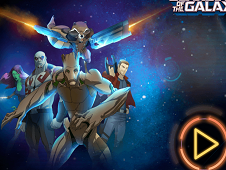 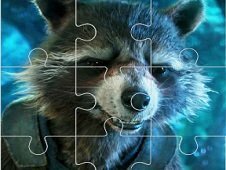 The newest category From Marvel Guardians of the Galaxy Games is noe here on Friv-Games.com and we are trying to offer you the best Guardians of the Galaxy games because we know that are a lot of fans for these characters. 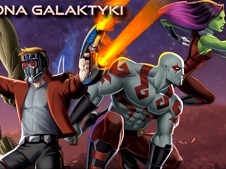 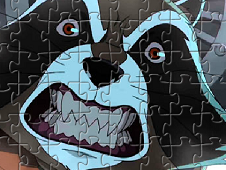 Ok, let's talking about the the story of Guardians of the Galaxy and as you probably know the Guardians of the Galaxy are a special team from other Galaxy out of our Galaxy and they are trying to protect the space between Galaxy's because the are a lot of other monsters and enemy that are trying to fight for these space to monopolize. 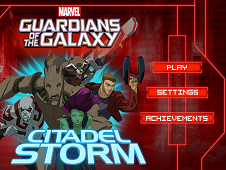 The leader of these super hero team is Peter Quill a man that has been abducted by some aliens in 1980 and from then he is trying to help all these peoples that are not feeling free and good in their galaxy. 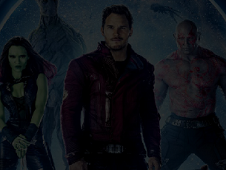 Was calling itself Star-Lord and his job is to work with Thanos, one of the most powerful man that is trying to help all these peoples that are here in the Guardians of the Galaxy. 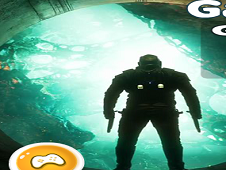 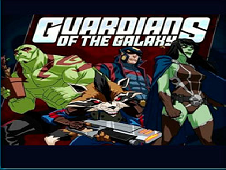 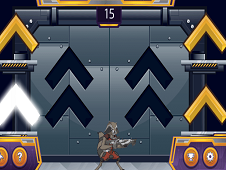 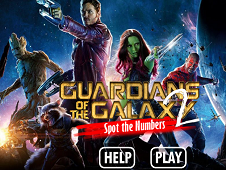 We hope that you will play everyday these games with Guardians of the Galaxy because we are trying to give you here on Friv-Games.com the best games from these Category. 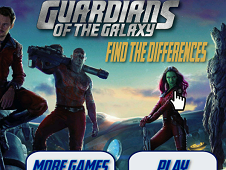 YOU KNOW THIS ABOUT Guardians of the Galaxy Games? 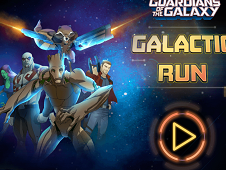 In Guardians of the Galaxy Games page you can find 16 games that we've published for these kids and children that are interested to play Guardians of the Galaxy Games, this game category have been created on 27.09.2015. 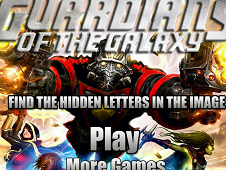 These games with Guardians of the Galaxy Games have been voted a lot of times and we are inviting you to let a comment after each of this game.